I’ve been MIA on my blog and if you looked around my house, you would think I’ve been MIA there, too! INTO THE DEEP went to the editor this week!!!! Art request form is off to my cover artist! Can I get an ‘amen’? I felt guilty not being here. But every time I thought, ‘I need to write a post for my blog’ I would feel guilty because I wasn’t working on ‘The Book’. And yes, Into The Deep is going down in the Annals of Anita as ‘The Book’. By the time I was in the full swing of edits, my hair fell out. I have fine hair, but a lot of it, thank God, because one sweep of my hand through my mop and I’d end up with twenty of them between my fingers. (Yes, I counted!) On my pillow. Plugging the shower drain. Falling on my keyboard. Drifting onto my dinner plate! It was hug-me-at-church-then-brush-yourself-off falling out. I didn’t freak out (much). I was more annoyed and embarrassed that I was leaving a trail everywhere I went. By the time I visited my dermatologist, I had a new business all figured out in my head. An on-line store named Here’s Your Hat. If I was going to have no hair, I would have some fun hats to wear. I kept tugging on my eyebrows, trying to decide if I’d have to have them tattooed on, but thankfully they stayed put. After all was said at the dermatologist’s and done at the lab, it came down to this: Telogen Effluvium This malady wasn’t because Jack and Lucinda were giving me fits as I edited Into The Deep. There was a shock to my system that shut down hair follicles and sent my hair into the rest stage. A few months later, all that hair began to shed. What was the shock to my system? A norovirus. One of those ‘cruise ship’ viruses. Though I was spending time (in my head) on a tropical island with Jack and Lu, I didn’t have the fun of cruising to get there. I never became bald, but my hair is thin. I usually have so much, though, it isn’t noticeable to any one but me. I’m waiting to see how much grows back in. On the upside – it doesn’t take long to dry, now. I have a new empathy for anyone who has been through a rapid hair loss for whatever reason – be it illness or meds to treat an illness, such as cancer. You folks are my heroes and heroines. 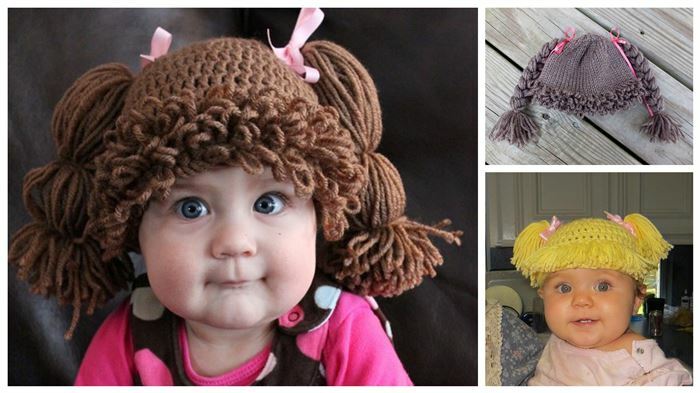 And though I won’t be opening a hat shop, here is a place with some pretty soft hats: http://www.softhats.com. Posted in Anita K Greene, Author, Inspirational, Transitions, Uncategorized, Writer and tagged Hair, Hat, Into The Deep, SeaMount Series. Bookmark the permalink.